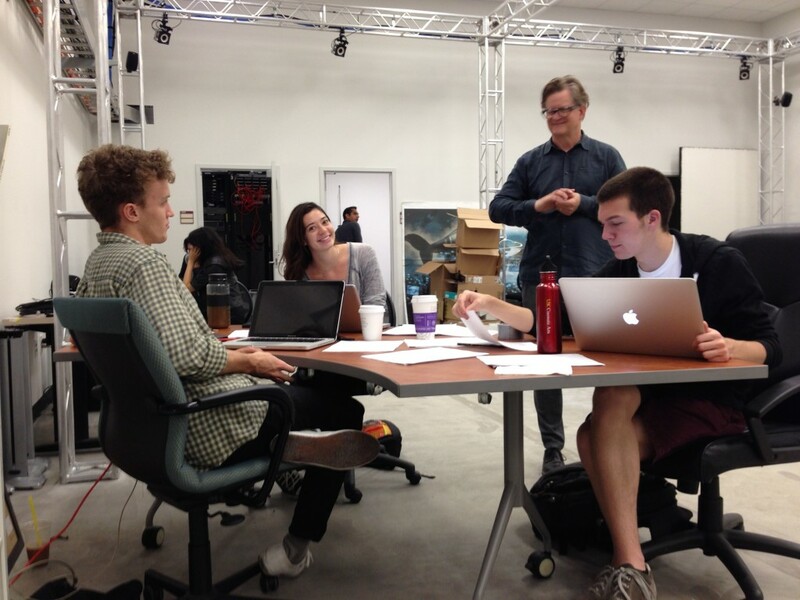 The new World Building Media Lab opened at the USC Zemeckis Center for Digital Arts on June 9th, 2014. 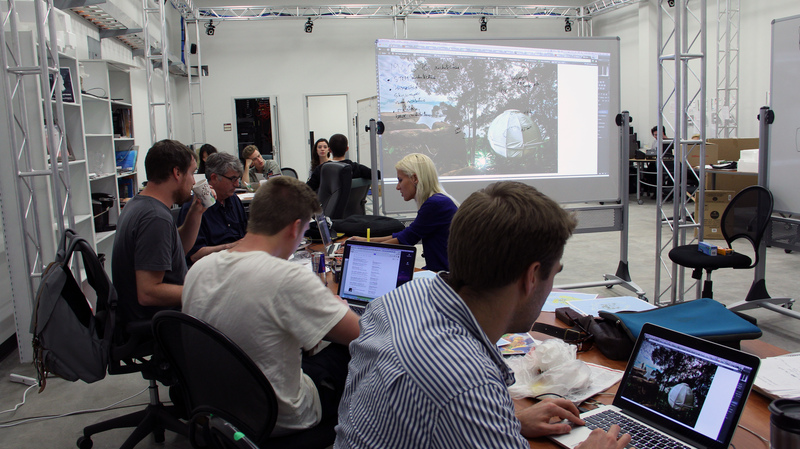 The Lab uses cutting-edge technology in a modal, ever-shifting and evolving space, allowing students to experiment with narrative possibilities while building upon a powerful technological bedrock. The WbML space allows its participants to explore the ways that multi-user interactions and new realities – virtual cameras, performance capture, augmented reality, and virtual reality – can be integrated with traditional crafts from cinema and games to immerse a user in a vast world. And while all of these research-based explorations are in direct relation to nascent technologies, they remain grounded in compelling storytelling, as the WbML continues to help define the limits and limitlessness of new narrative platforms. 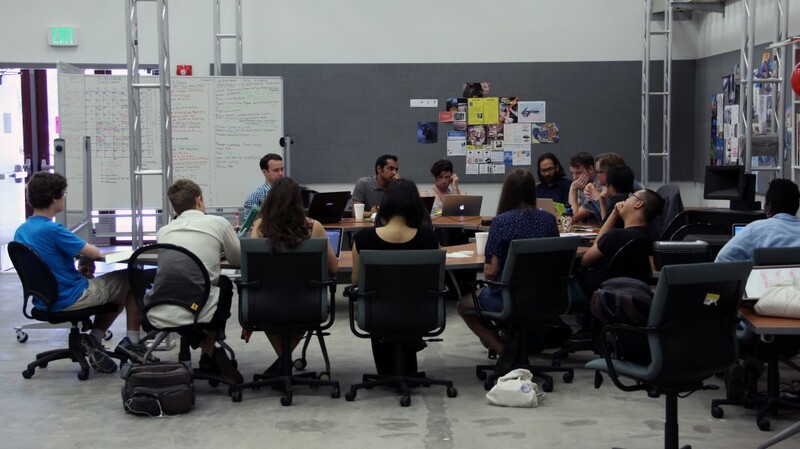 With rigorous collaborations between academic divisions, faculty, and industry partners, the WbML is establishing its creations at the forefront of narrative experimentation.